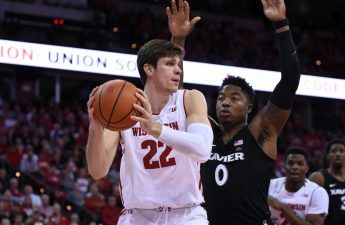 This year has been a difficult transition for University of Wisconsin men’s basketball forward Ethan Happ after the recent loss of his former teammates Nigel Hayes, Bronson Koenig, Vitto Brown and Zak Showalter. Almost nine months have passed since the fateful day in March when the Badgers shocked the College Basketball world beating No. 1 seed Villanova. 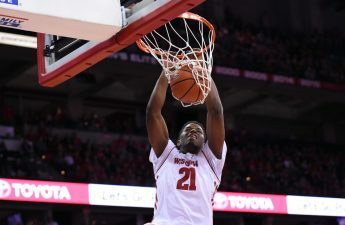 When Nigel Hayes’ layup bounced off the backboard to fall gracefully into the net it seemed to hang there for a lifetime. But unfortunately for the Badgers, this elation would disappear almost as quickly as it came. A difficult defeat in Wisconsin’s next match against Florida had many questioning what the future of the team would entail. 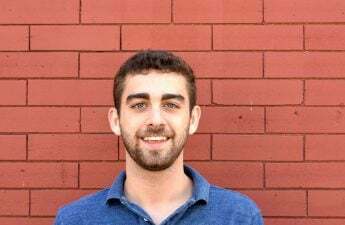 Key contributors Hayes, Brown, Koenig and Showalter were all in their final seasons and only one senior, forward Aaron Moesch, remains with the team. The stakes for this team to succeed are high: Wisconsin has made the NCAA tournament an incredible 19 consecutive seasons. But, the possibility of increasing the streak to 20 seems to grow more and more unlikely with each game that the Badgers play this season. Early in the year success has been limited: The team is currently 4-7 in regular season play with only one win against a power conference opponent. 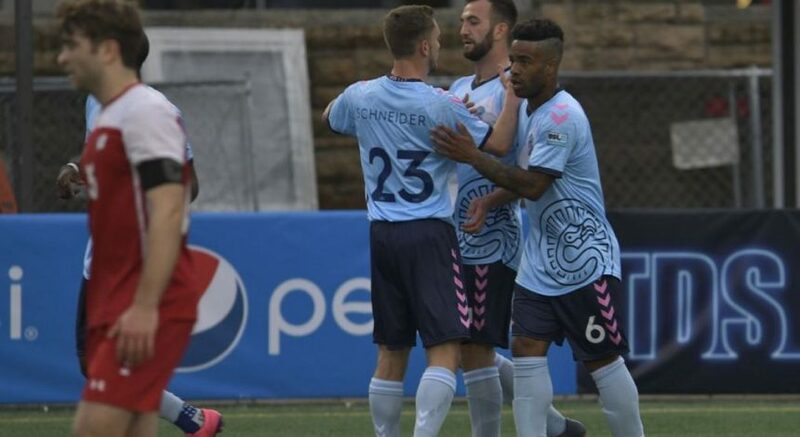 The team has lost four of their last five games and are starting to look for anything to gain some positive momentum. Happ has been taking on the majority of the weight for this team all by himself. Despite averaging a solid 16.2 points a game, Happ alone has not been enough to lead Wisconsin to success. 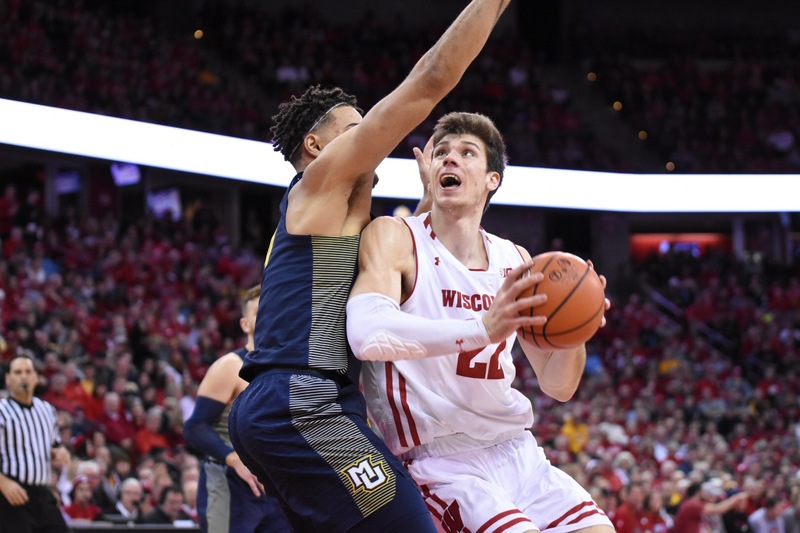 With so much on the line this season, and so much of the pressure falling on Happ to continue the success that Wisconsin basketball has been building over the past two decades, there is a lot of stress that falls on the junior’s shoulders. It is in these moments when Happ thinks back to his former teammates and realizes how much he misses his old support system. The redshirt junior has been averaging more minutes and field goal attempts than at any point in his career. Unfortunately, this increased usage has led to a decrease in efficiency for the forward as his field goal percentage has dropped from .586 last year to .536 this season. This is in large part due to opponents using heavy double teams on Happ throughout games. While last year this strategy would have been ineffective as Ethan could simply rely on teammates Koenig and Showalter to hit open shots when facing pressure, this team simply doesn’t have the same depth of talent this year. Two freshmen are currently starting on Wisconsin, Brad Davison and Aleem Ford, while freshmen Kobe King and Nate Reuvers are getting significant minutes. In fact, Reuvers just recently had his redshirt removed in an attempt to bolster an uncharacteristically weak Badger front court. The veteran presence has had to come from players who came off the bench in previous seasons like Khalil Iverson, D’Mitrik Trice and Brevin Pritzl. Despite the challenges that come with an inexperienced team, Happ remains optimistic. Both Ford and Davison began the year on the bench but earned their way into the starting lineups. Head Coach Greg Gard’s decision to give these players heavy minutes in critical situations may be partly to hasten the experience and development from Wisconsin’s younger pool of talent. Unfortunately for Wisconsin, things are only going to get harder this season after it was announced on Saturday that Trice would be out for an indefinite period of time and that King would miss the remainder of the season. King will undergo knee surgery in the immediate future, but he is eligible for a medical hardship waiver. 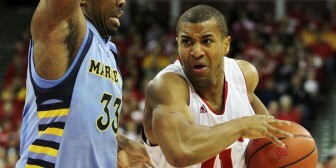 Hopefully Wisconsin can regain its form as a powerhouse in the basketball world as the season goes on. Regardless of this team’s success, it is important to recognize the accomplishments of Wisconsin basketball coaches and players that made excellence not only desired, but expected over the past two decades.